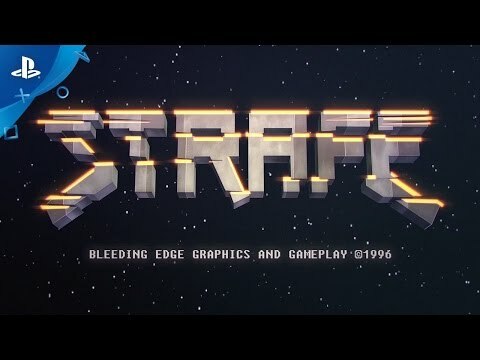 SURGEON GENERAL’S WARNING: The Surgeon General was brutally murdered by STRAFE®. Strafe skillfully recaptures the look and experience of a full-tilt twitch 1990s shooter while faltering at building upon its potential. 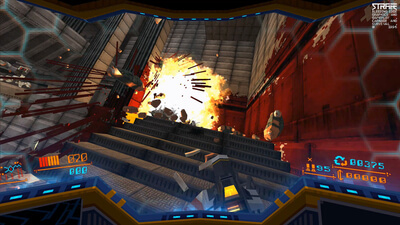 A gleefully gory throwback to 90s shooters wrapped in a rogue-like shell, Strafe is let down by uneven pacing and underwhelming guns. 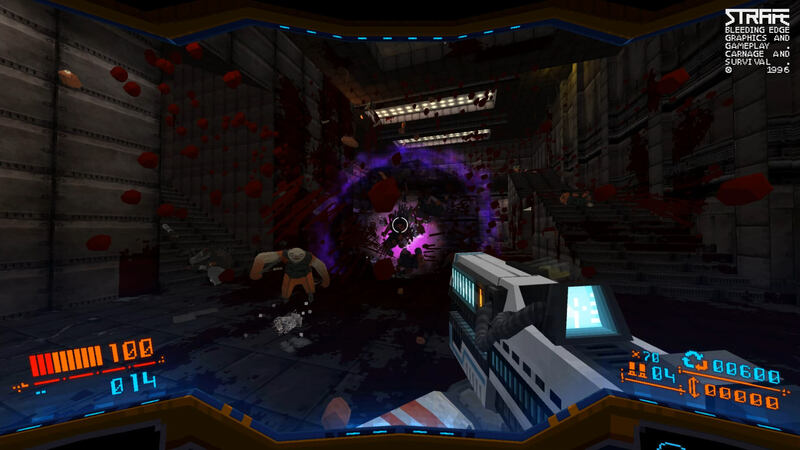 When it works, Strafe is a generally entertaining retro-styled shooter that mixes procedurally generated levels into an experience strongly reminiscent of Quake. 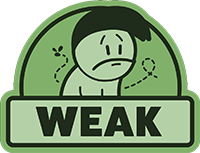 It's a great concept that usually comes together, but between the quirks of randomization, powerful enemies that run almost completely silent, lethal bugs, and hefty costs for vital armor and ammo powerups, a lot of the time it feels as challenging as rolling the dice and coming up with double sixes. A loveable slice of 90s nostalgia, but compared to shooters both new and old it's surprisingly limp and inappropriately difficult.